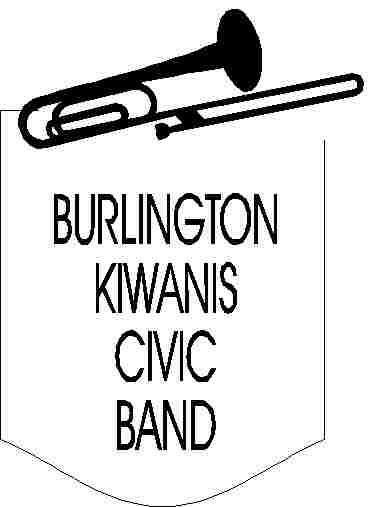 Burlington Kiwanis Civic Band, based in Burlington, WI, receives funding from the Kiwanis Club, the City of Burlington, and from private donations. Its members range in age from high school students through retirees.The BKCB repertoire is varied and includes marches, pop, rock, show tunes, classical, jazz, and swing music. 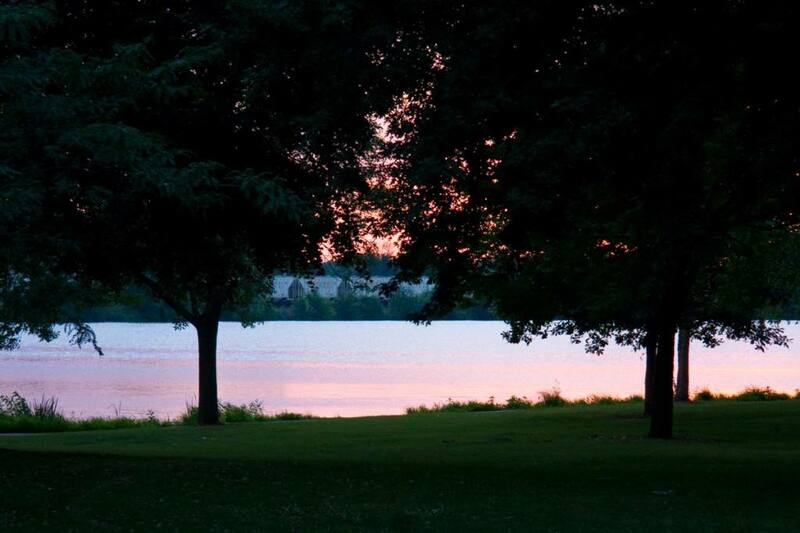 Free concerts are performed Friday evenings at 7 P.M. late June through July in Echo Park and at various sites around southeast Wisconsin. and take the shuttle to Echo Park. No parking hassles - the shuttle runs from 6 PM - 8:30 PM. Shuttle service provided by R&R Limo.